Milk Protein Force is an outstanding quality mixed protein formula. 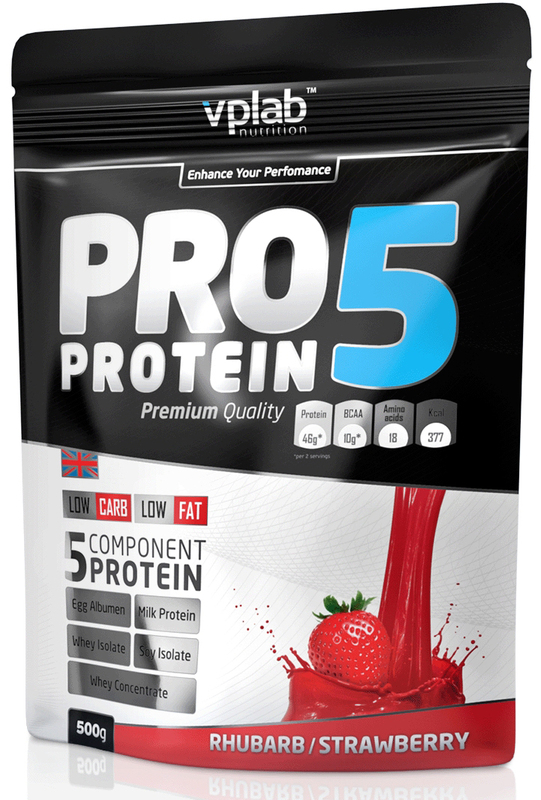 Its proprietary protein matrix consists of all the best milk proteins: whey protein, casein and total milk protein combining their benefits. These protein sources have different amino acid profiles and digestion speeds, therefore covering all bases! With Milk Protein Force you will increase muscle mass and strength, stimulate fat loss, increase recovery, support the immune system and raise the production of antioxidants in the body. Milk Protein Force is a valuable addition to any diet program as well as to any muscle gaining meal plan. Instructions: Mix 35 g of Milk Protein Force with 350 ml of your favorite beverage. Use 1-4 servings daily depending on your lean muscle mass and the amount of protein you get from regular food. Milk Protein Force can be taken any time when protein needs to be ingested, with or without a regular meal. 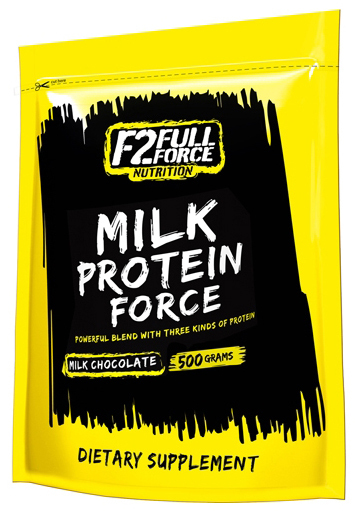 You can use Milk Protein Force to increase the protein content of a post-workout shake or a creatine transport formula. 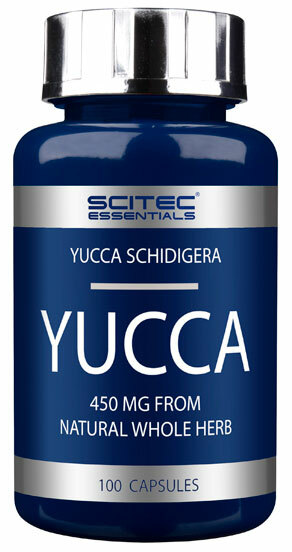 Sizes:1000 g (28 servings); 2270 g (64 servings). 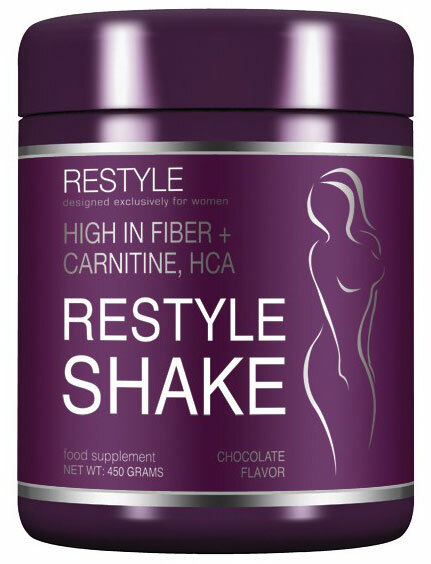 Ingredients: proprietary protein matrix (ultrafiltered whey protein concentrate, milk protein concentrate, calcium caseinate), maltodextrin, coca powder, xanthan gum, chocolate flavor, aspartame*, vanilla flavor. Ingredients: proprietary protein matrix (ultrafiltered whey protein concentrate, milk protein concentrate, calcium caseinate), maltodextrin, xanthan gum, vanilla flavor, aspartame*, pineapple flavor. Ingredients: proprietary protein matrix (ultrafiltered whey protein concentrate, milk protein concentrate, calcium caseinate), maltodextrin, xanthan gum, strawberry and banana flavor, aspartame*, red color.